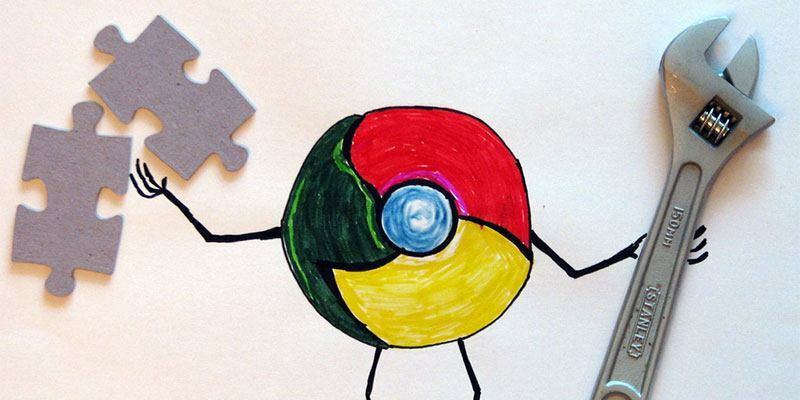 One of the many factors that attracts people to the Chrome browser is the vast number of extensions the browser has. 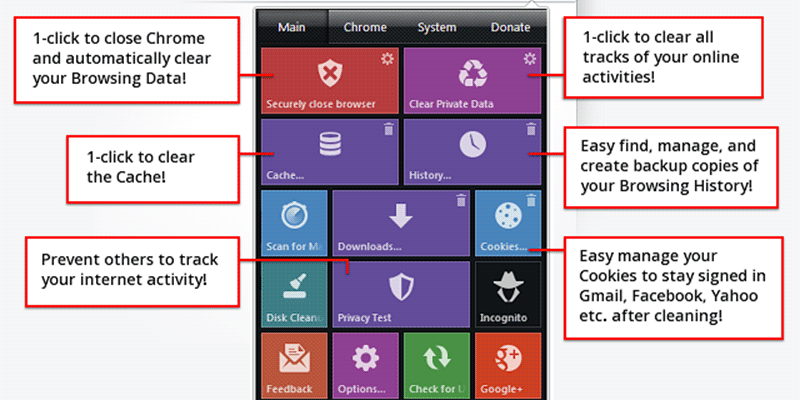 There are a number of extensions available for Chrome on the Chrome Web Store that help you extend the functionality of the browser, replace default features, etc. We added some useful extensions to our software section last week, and we think you might want to check them out. 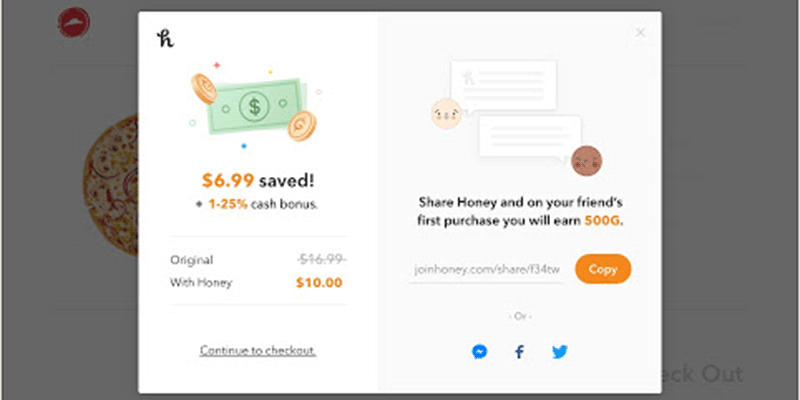 Honey helps you automatically find and apply coupon codes when you shop online. This saves you money when you are buying stuff online, as the working coupon codes are automatically applied to your shopping cart. 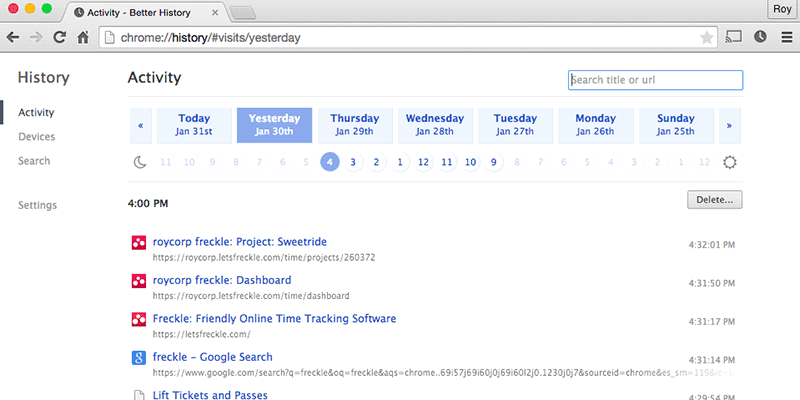 Click&Clean helps you clean up the data created by your browser. It helps clean up typed URLs, cookies, etc. Magic Actions for YouTube™ is a lightweight and useful extension designed for a more comfortable watching experience. It lets you enable cinema mode and control the volume using the mouse and YouTube right from your browser. 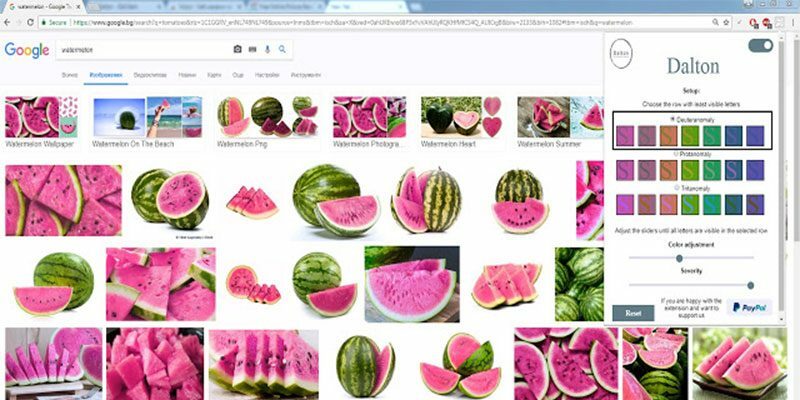 Dalton is software for people with different kinds of color blindness (color vision deficiency) to see more colors. It provides solutions to some of the everyday problems experienced by color blind people. 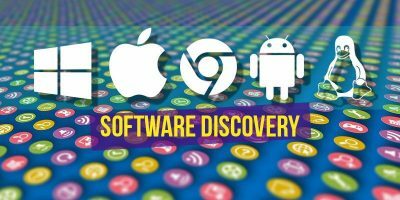 Our Software Discovery section helps you find new and useful software that you can use in your everyday life to make your tasks easier to do. Check it out and let us know if we are missing software that should be on the list.